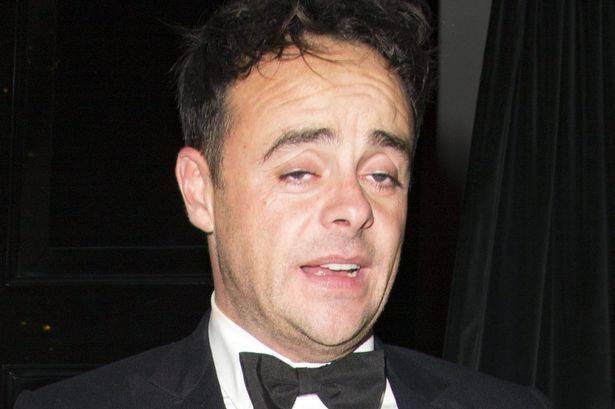 Brave telly star, Ant McPartlin opened up about his battles with an addiction to prescription drugs and alcohol for the first time since leaving rehab over the weekend. And after being flooded with support from his loyal fans, now the I’m A Celeb host has returned to social media with a sweet message for everyone who has reached out to him. Writing to his 6.65million followers, the 41-year-old admitted that he was ‘overwhelmed’ by the encouragement he’s received. While a fourth added: ‘Sharing the truth about your tough recent times took great courage! Good luck with the recovery…everyone is in your corner’. Ant’s return to the Internet comes after the BGT star revealed the true extent of his battles with addiction in a candid interview. Speaking for the first time since checking into rehab in June, the presenter told The Sun that he almost died after ‘terrifying’ drugs binges. ‘I was at the point where anything — prescription drugs, non-prescription drugs — I would take,’ he revealed. And it wasn’t until earlier this year that he finally confided in wife Lisa Armstrong and best pal Dec that he was in trouble, admitting: ‘I was embarrassed about it’.